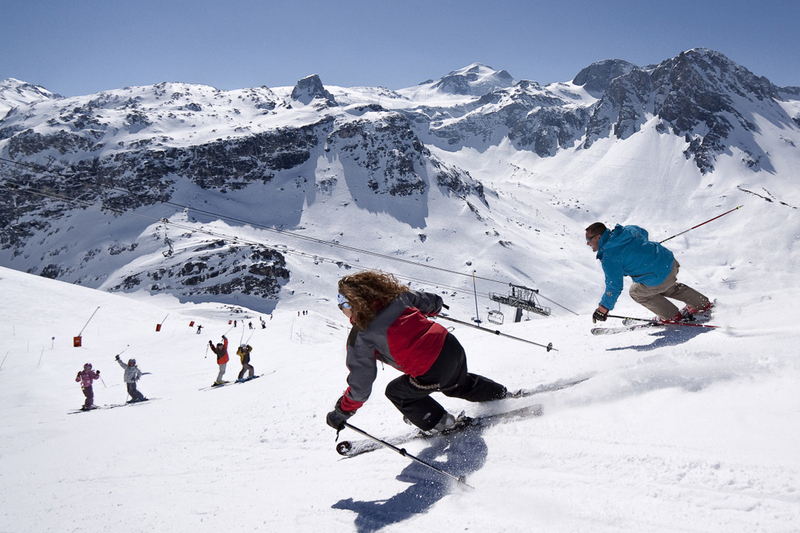 For unforgettable moments, bet on ski holidays in savoie ! Choosing the good destination to let everyone enjoy the joys of winter sports and pleasures of the mountain can be a real puzzle... Unless you choose the white gold country : Savoie ! Small or big tribe, the 110 resorts of Savoie can be yours ! 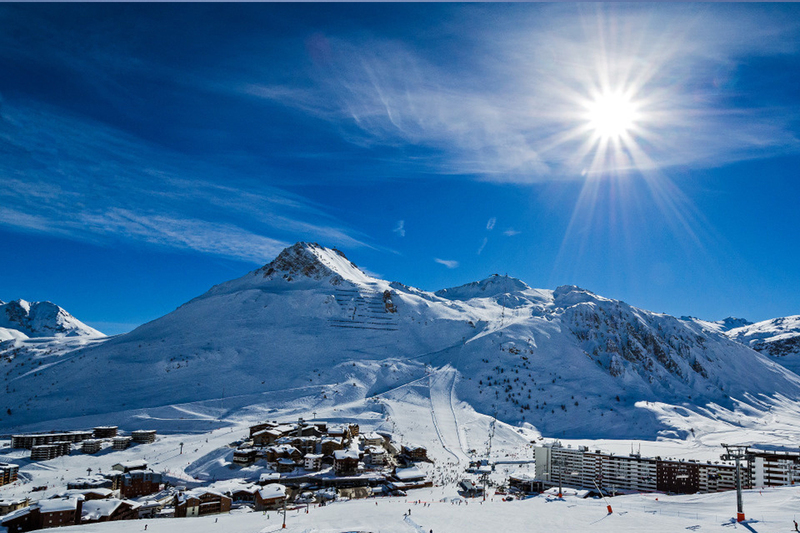 Authentic villages where it is pleasant to take a walk, take in the fresh air and discover the delights of the mountain gastronomy, to the animated resorts like Tignes - the most sportive - there is something for everyone ! Families will aprreciate to stay in a "Family Plus" resort, where everything is set to make your stay easier. Groups of friends or duos will be seduced by the large collection of activities offered by all the resorts : living hard emotions by testing new sliding activities or feeling soft sensations at the spa. Skiing holidays in Savoie, is also the chance to plunge at the heart of great landscapes, offering exceptional panoramas. With 90% of the land composed of mountains and massifs, Savoie is a dream destination for all the nature lovers. How can you not succomb to the lure of the Mont-Blanc massif ? The charm of The Three Vallees ? The beauty of nature reserves, national and regional parks ? Discovering those amazing places, betwenn lakes and mountain, is a great opportunity to learn more about local, and who knows, with chance, to sight the little prince of Alps : the ibex. Pleasure, relaxation, emotions and discoveries, here is what ski holidays in Savoie can offer you !